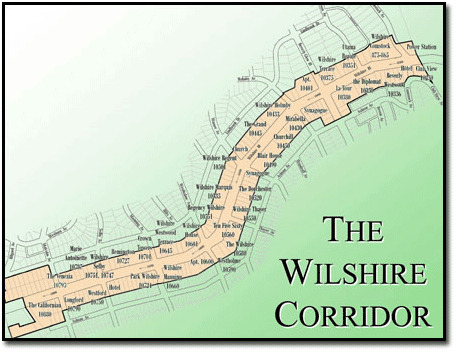 The Wilshire Corridor & Century City - Condominiums & Real Estate Listings for sale. 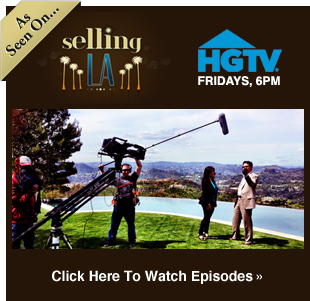 The Wilshire Corridor & Century City – Condominiums & Real Estate Listings for sale. The winding two-mile section of Wilshire Boulevard to the east of Westwood Village is dominated by residential high-rises, and is variously known as the Millionaire’s Mile, the Golden Mile or the Wilshire Corridor. 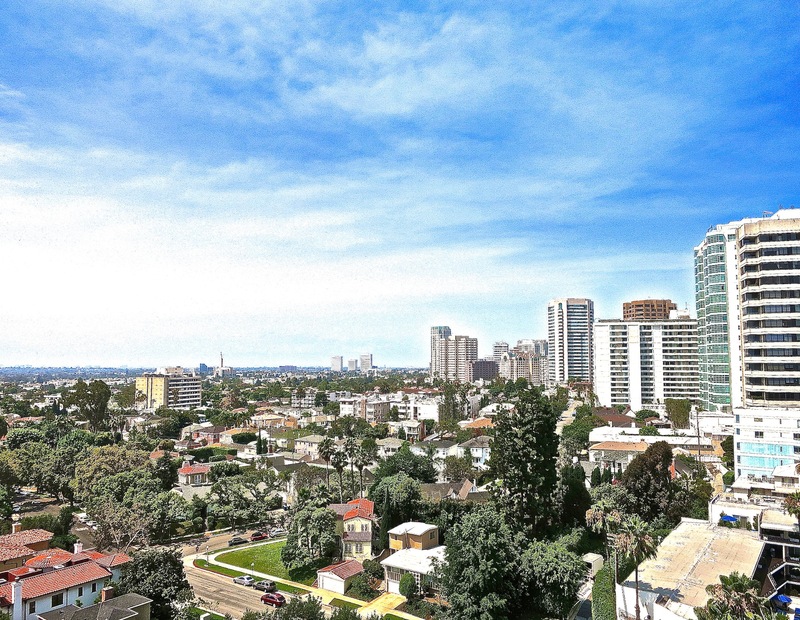 Penthouse apartments in the corridor’s high-rise condominiums can occasionally sell for amounts in excess of $20 million. 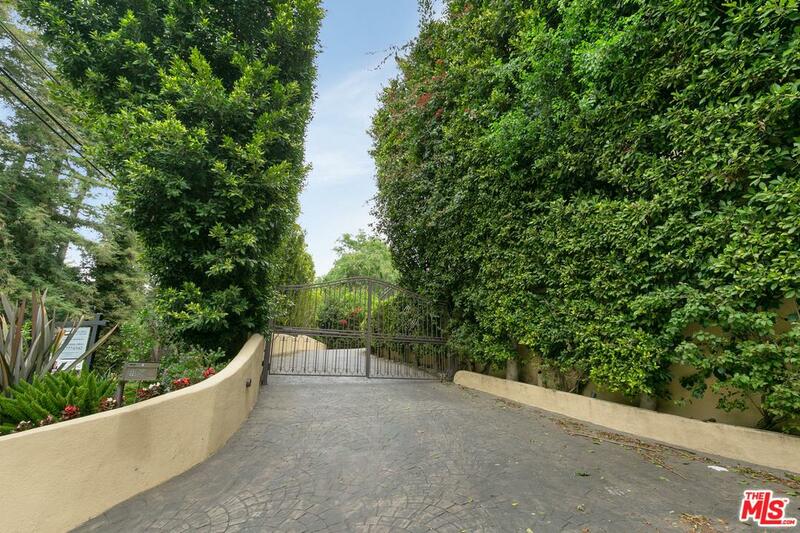 Numerous celebrities maintain addresses on Wilshire Boulevard in Westwood. 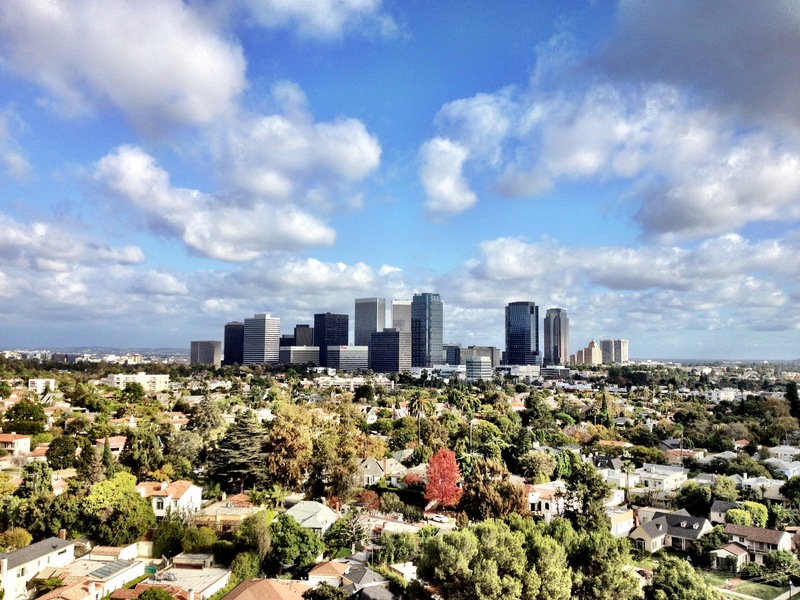 The widest portion is in the business district of central Westwood, where mobs of pedestrians crossing Wilshire at Westwood Boulevard must traverse ten lanes (including two left-turn pockets). This and the nearby intersection of Wilshire and Veteran are among the busiest in Los Angeles.